The Greater Richmond Age Wave is a collaboration of public and private organizations, businesses, and individuals including older adults working to prepare for the opportunities and challenges of our region’s growing population of older adults. 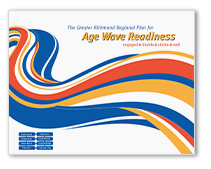 Together, we are working hard to implement, monitor, and evaluate the Greater Richmond Regional Plan for Age Wave Readiness—a shared blueprint that prioritizes targeted actions to improve our well-being in the counties of Charles City, Chesterfield, Goochland, Hanover, Henrico, New Kent and Powhatan, and the City of Richmond. Older adults represent the fastest growing segment of the U.S. population. Baby Boomers (born between 1946 and 1964) are rapidly entering their retirement years. By 2030, the number of people in our region age 65 and over will double and those age 85 and over will more than triple. Over the next 20 years, Greater Richmond’s demographic landscape will continue to change dramatically, and the number of older adults age 60 and over will outnumber school-aged children for the first time in history. 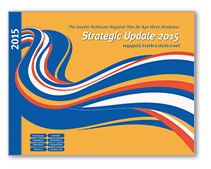 Over one quarter of a million people in our region will be an older adult by the year 2030. This demographic shift, known as the Age Wave, signals unprecedented change in our community and beckons us to consider new ways of utilizing the existing talents of our residents and addressing their changing needs. The Greater Richmond Age Wave is managed and staffed by two partner organizations which include Virginia Commonwealth University's Department of Gerontology and Senior Connections, The Capital Area Agency on Aging. "Coming of Age in Aging America"
VCU’s Department of Gerontology in the school of Allied Health Professions was founded in 1976 and remains the only MS in Gerontology in the Commonwealth of Virginia. Our mission to promote optimal aging for individuals and communities is evident through our innovative graduate and continuing education, scholarship, and university-community partnerships. Our graduates further our person-centered, transdisciplinary mission largely in the areas of Administration, Education, Advocacy, and Entrepreneurship. Senior Connections, The Capital Area Agency on Aging offers a comprehensive range of Home and Community-Based Services for seniors age 55 and older, caregivers and persons with disabilities throughout the Richmond area. Senior Connections is dedicated to helping seniors maintain quality of life and independence as they age. They place special emphasis on helping the frail and disadvantaged elderly who may be socially isolated and physically or economically at risk. The Mission of Bon Secours Health System is to bring compassion to health care and to be Good Help to Those in Need®. Headquartered in Richmond, Genworth leverages experience to provide products, services, and resources that help people secure their financial lives, families, and futures. As the foundation for better health℠, RMHF invests financial, intellectual and social capital through grantmaking, strategic initiatives and partnerships with others to create a healthier community. 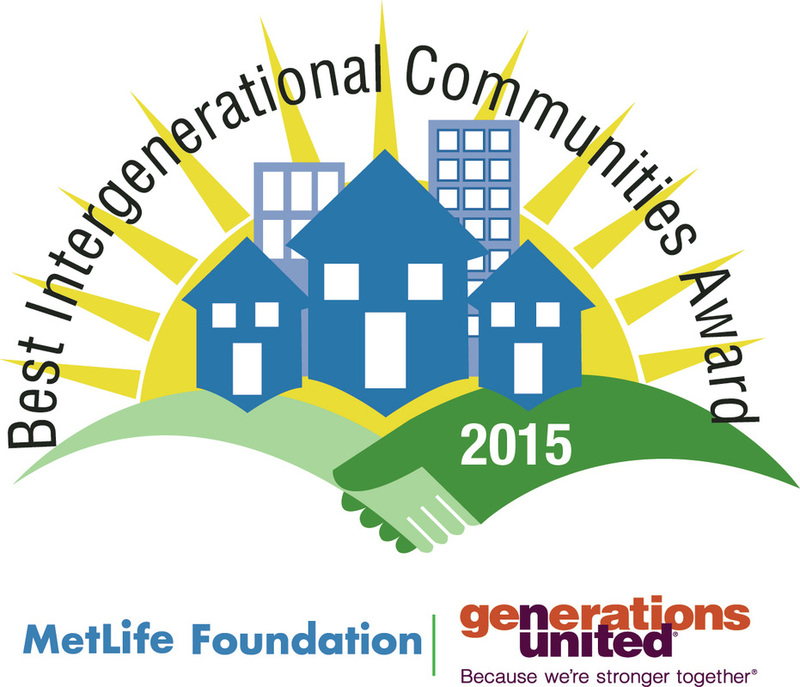 The Community Foundation Serving Richmond and Central Virginia exists to serve its donors and community. Since 1968, it has been solving problems, preserving legacies and building permanent endowments. ​The Jenkins Foundation is focused on equitable access to health care services, as well as programs that help reduce risky behaviors and promote safe and healthy environments. ​United Way of Greater Richmond and Petersburg empowers people to solve problems facing their communities.